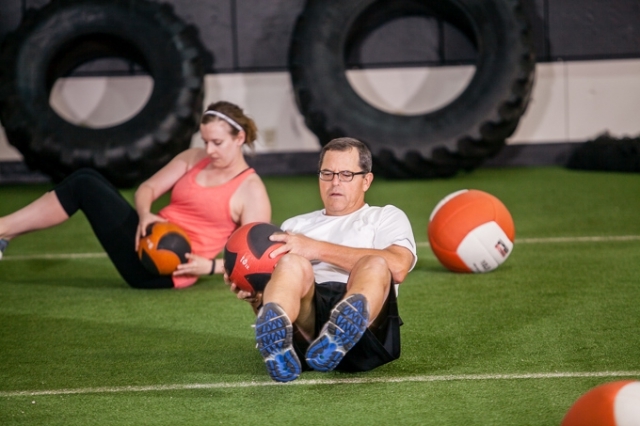 Tired of boring and stale workouts? Are you having a hard time staying motivated? 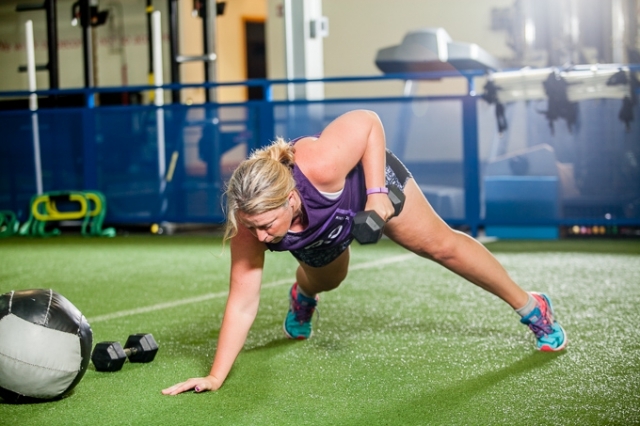 Is it time to start revving up your metabolism? 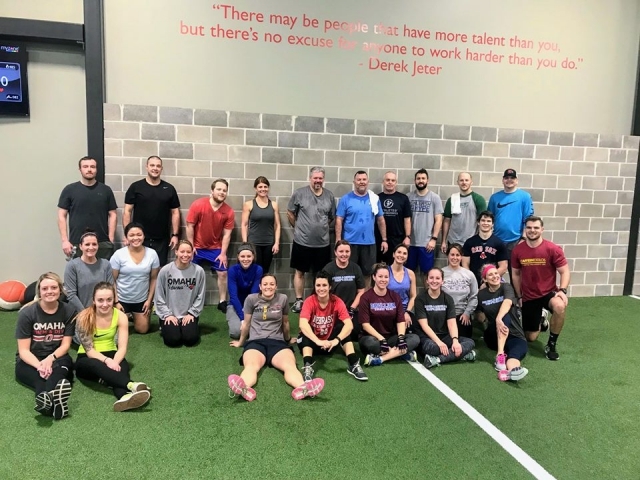 Our MET-FIT classes are for you! 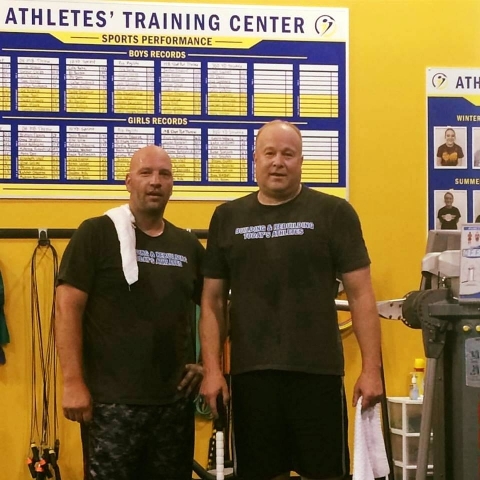 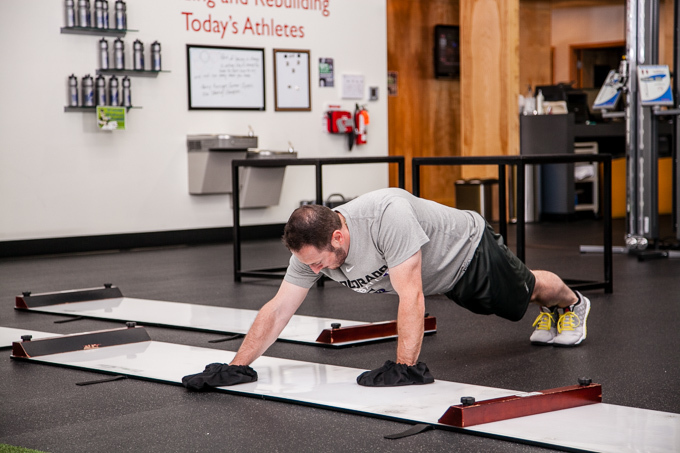 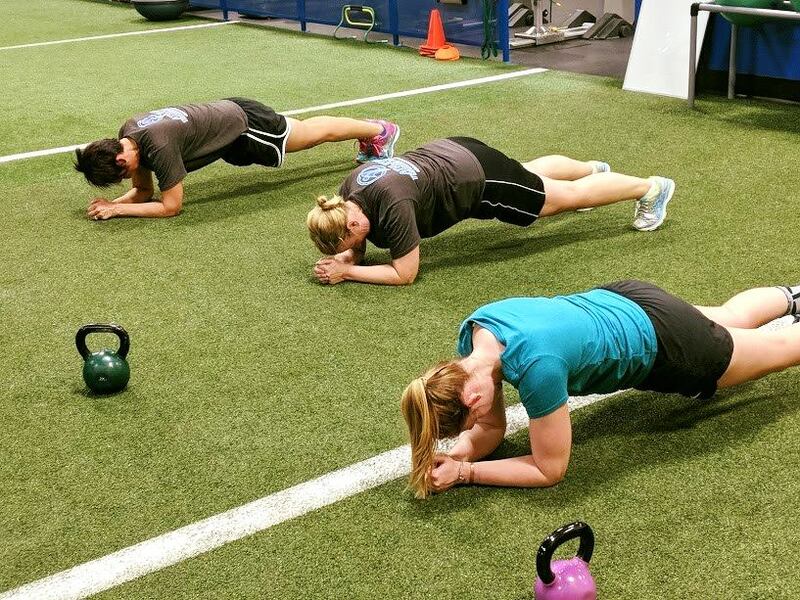 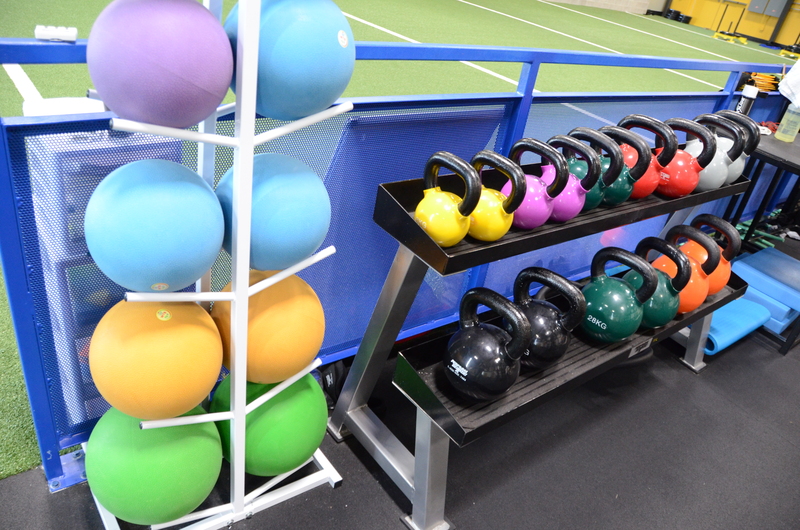 Metabolic fitness (MET-FIT) training is a blend of resistance training, body weight training, and sports/movement drills constantly mixed up and designed to BURN CALORIES! 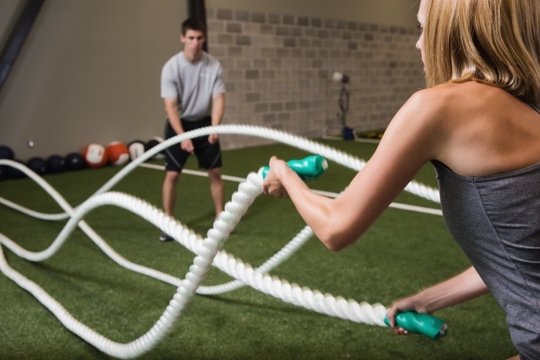 Members can easily burn an average of *300-600+ calories every session! 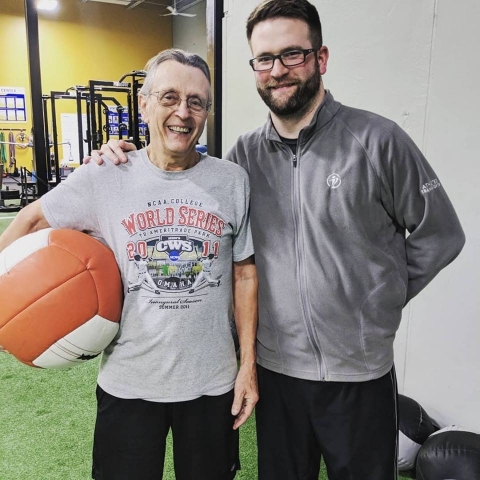 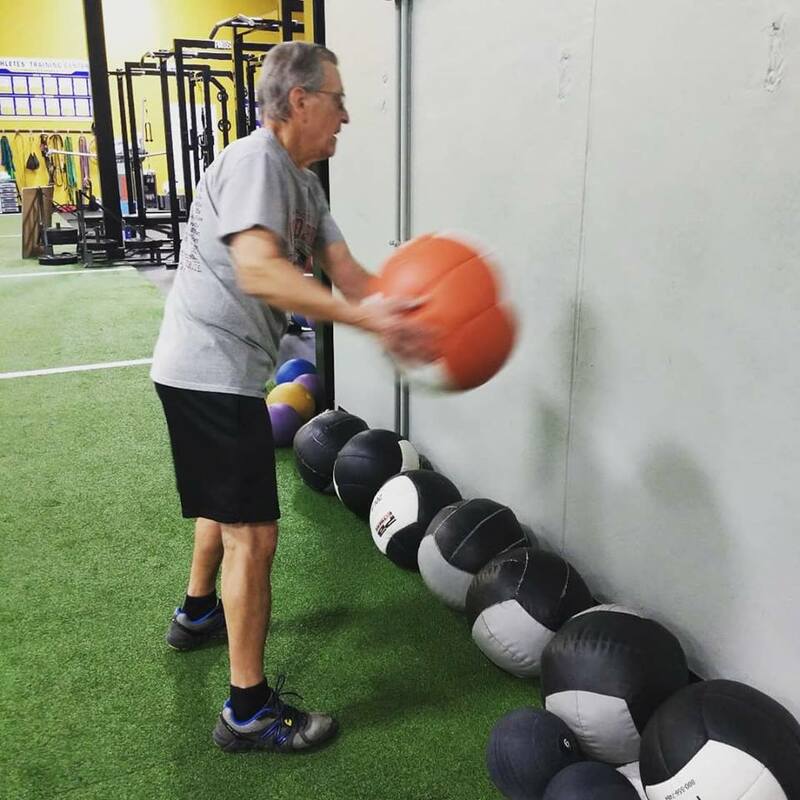 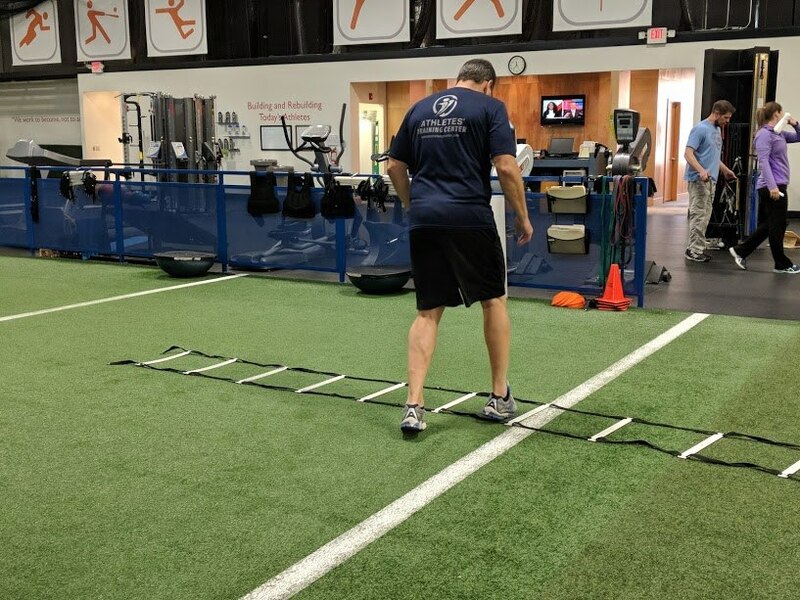 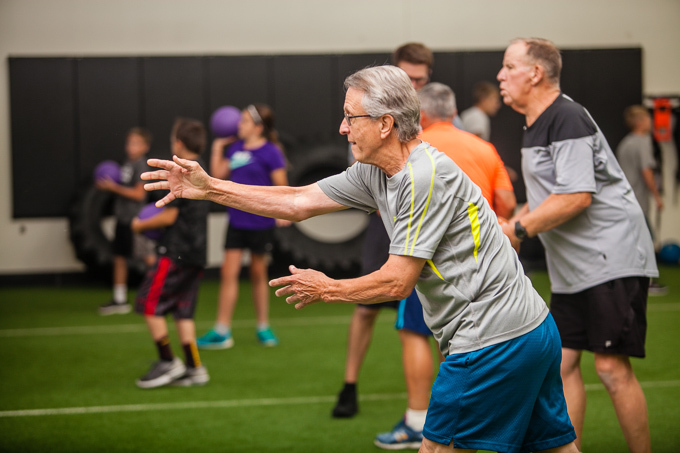 As with all of our adult fitness programs, our holistic approach uses a medical model which means we are not going to force you into certain exercises if you cannot perform them safely and correctly. 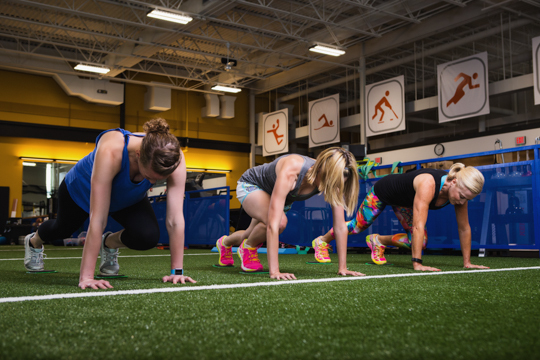 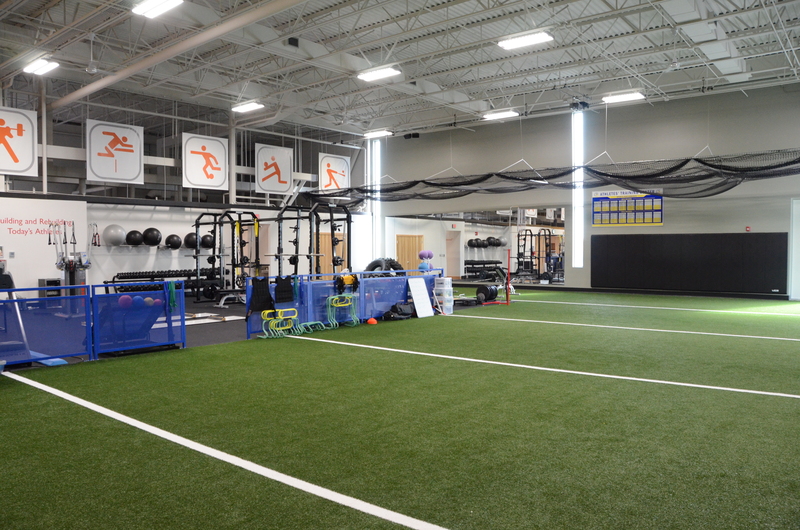 In MET-FIT, you can go at your pace, get as intense of a workout as you desire, and have exercises adjusted for your level of training. 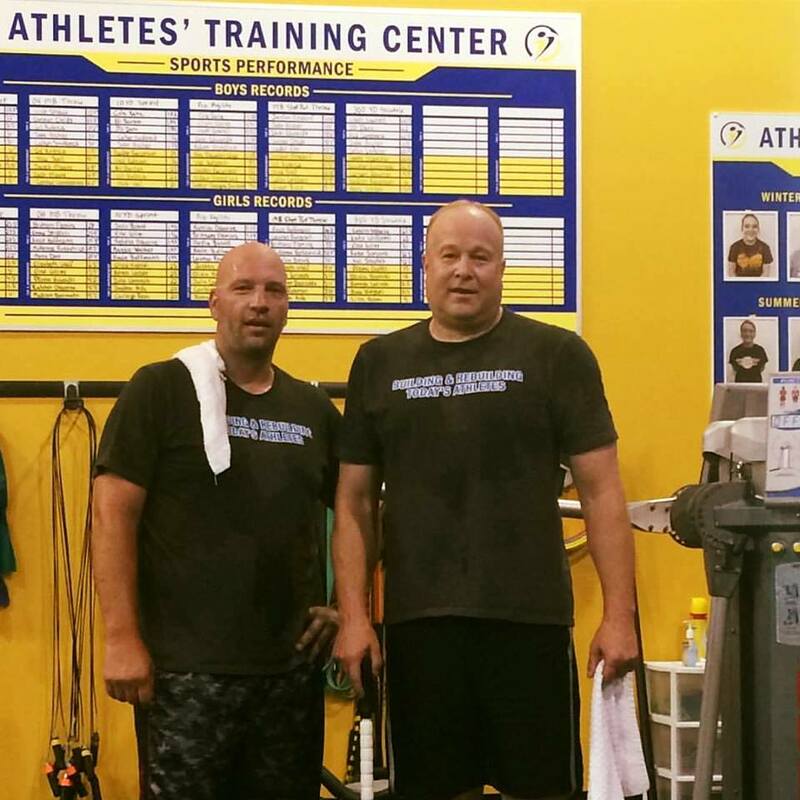 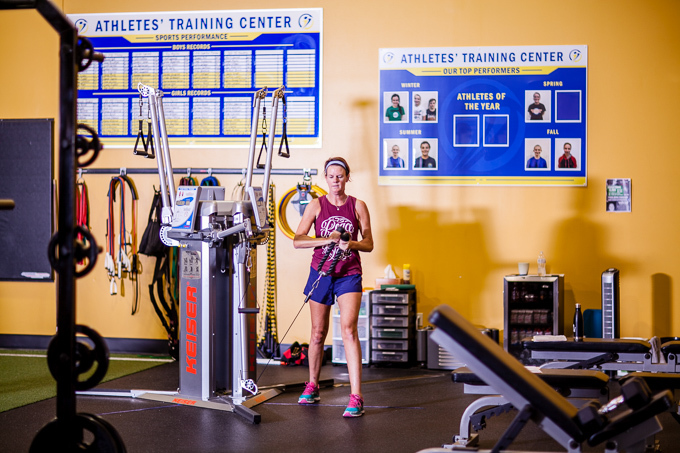 We offer MET-FIT sessions throughout the day so if you like to workout before work, over the lunch hour, or after work, we have times to meet your needs.